The so called ‘leaks’ of Apple’s rumoured ‘budget’ iPhone, ‘lower-cost’ iPhone, iPhone ‘lite’ or whatever you want to call it have made their rounds about the interwebs more than normal as of late. 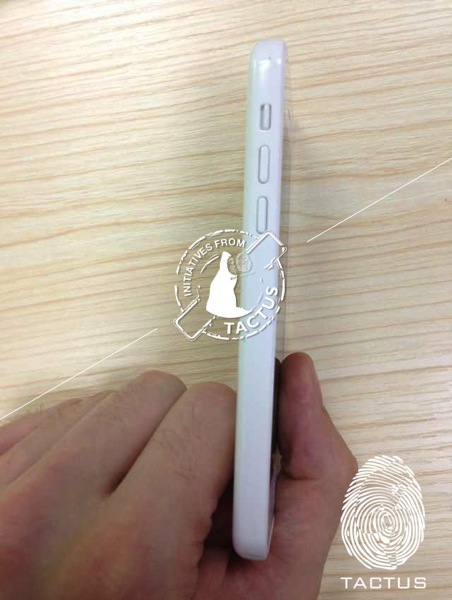 Previously we’ve shown you two videos of this rumoured lower-cost plastic iPhone shell in both white and green. But those hands-on videos composed of just the incomplete outer shell. 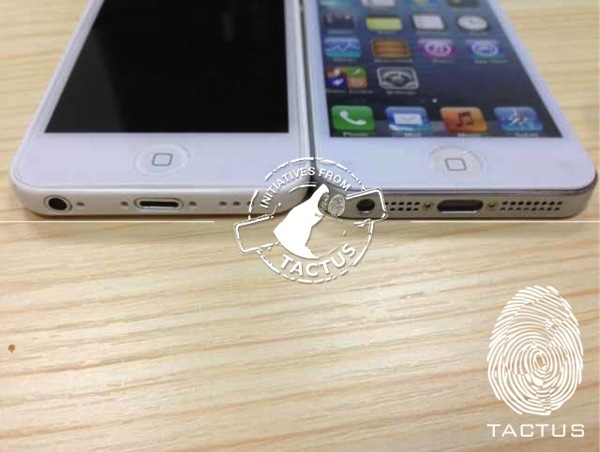 According to the Tactus, they have posted newer images of what they claim to be the ‘first leaked images of the budget iPhone’. What makes these images different is the unit looks complete with a screen, we can see the volume rocker buttons, ring/silent switch, SIM card slot and what appears to be the headphone jack and Lightning connectors in place. 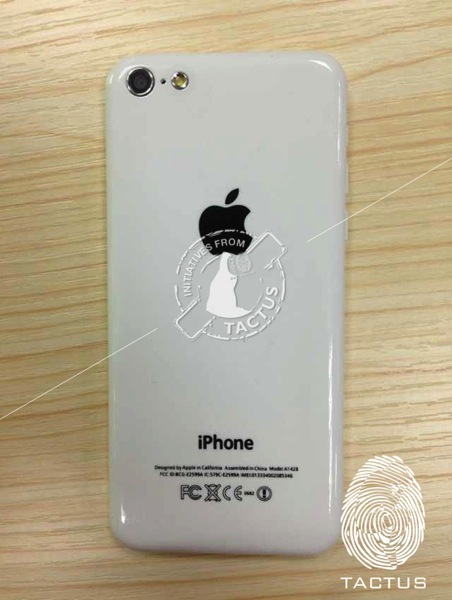 On the back, we see the camera, flash and FCC markings on the bottom of the case. What is missing are images of the sleep/wake button on the top. Actually, you can see it here from TaoBao–because this is the exact same unit you can buy for 150 yuan (about $25 CDN) or less! The site is littered with tonnes of these exact same models, cases or whatever you want to call them. 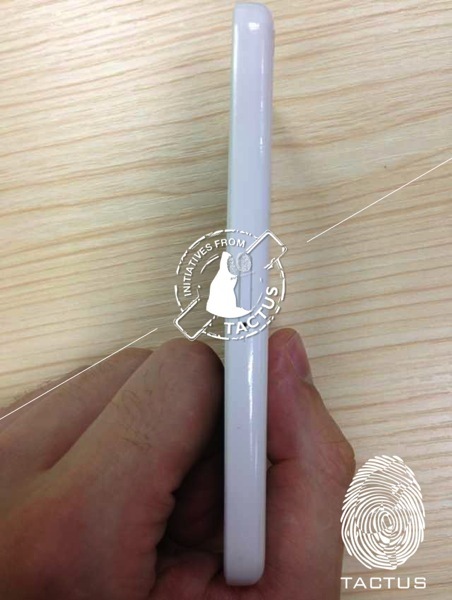 Of course, everyone is going to claim they have actual leaks leading up to this fall, when Apple is expected to release an updated iPhone 5S and possibly this polycarbonate-backed ‘budget’ iPhone. 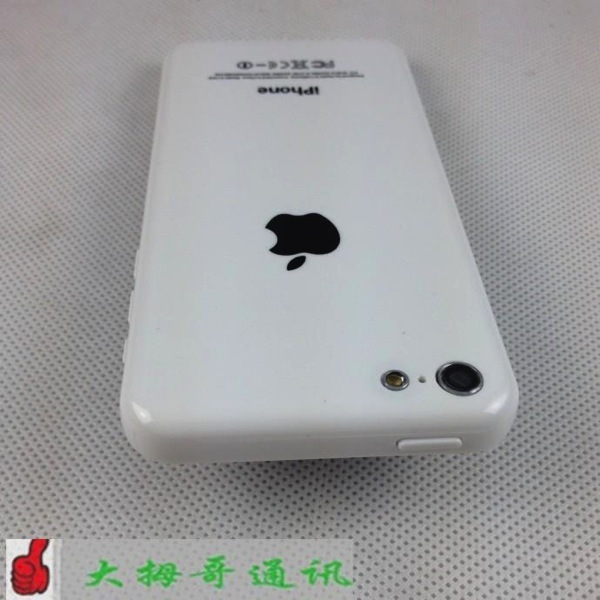 A recent report over at iFun ‘claims’ two new iPhone models will be released on September 6th. Take it for what it’s worth. 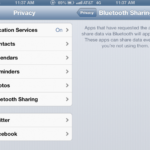 Apple CEO Tim Cook has reiterated for a while now new products are coming this fall and throughout 2014. What do you think? Just another well-made knock off? Bring on the crazy rumours!